The Fund Technology and WSL Awards recognize and reward providers catering to asset managers and institutional traders who have demonstrated exceptional customer service and innovative product development over the past 12 months. The Fund Technology Awards 2019 recognized and rewarded providers catering to asset managers and institutional traders that have demonstrated exceptional customer service and innovative product development over the past 12 months. 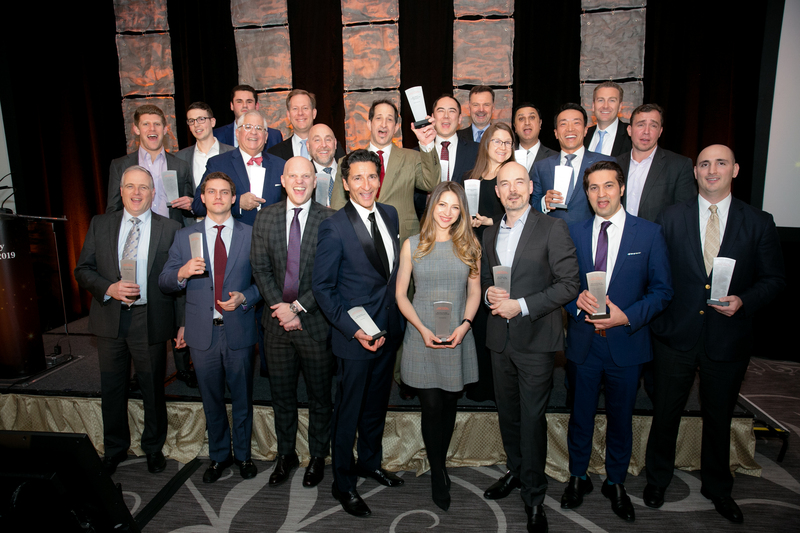 Previously known as the WSL (Wall Street Letter) Institutional Trading Awards, 2019’s event highlighted the efforts of technology providers, broker dealers, data specialists and exchanges in meeting the needs of the asset management community. This year the awards had an increased focus on the new innovations coming to market as vendors look to ensure asset managers have the latest tools in their armory to compete in a rapidly evolving space.